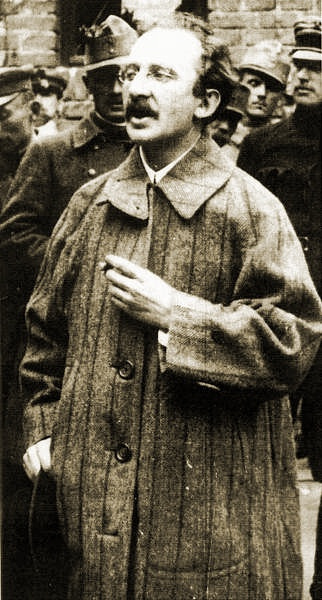 Antonio Gramsci was an Italian Marxist, active in the 1910s and 20s before his imprisonment by the Italian state under Mussolini. It was while he was imprisoned that Gramsci made his most well-known contributions to Marxist theory, including the key concept of hegemony. Gramsci’s contributions are valuable not only theoretically, but for the many practical lessons that can be drawn from his life and writings. This absorbing, affecting memoir is a beautiful testament to a richly productive and dignified life. 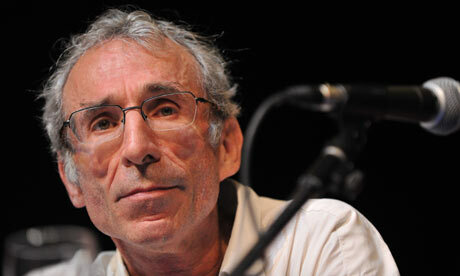 Daniel Bensaïd spent over forty years as a partisan of the revolutionary left in France, writing, campaigning, organising and agitating. Drawn into Communist politics as a young man and then radicalised, along with a significant section of his generation, by anti-colonial struggle abroad and the events of 1968 at home, Bensaïd was a leader and theorist in the Ligue communiste révolutionnaire, a Trotskyist party that emerged, as a libertarian, free-thinking and inventive gathering together of the best of 1968. He represents so much of what is admirable about the militants of his generation. As well as being a fine writer, if David Fernbach’s elegant translation is any indication, Bensaïd was a thoughtful and reflective strategist. Too many memoirs of 1968 grub about in complacent nostalgia; Bensaïd’s interest was always in our possible future. Historical materialism is the theory of proletarian revolution. It is so because its essence is an intellectual synthesis of the social existence which produces and fundamentally determines the proletariat; and because the proletariat struggling for liberation finds its clear consciousness in it. Kaimahi kaha – workers’ power! May Day greetings to all our readers. Although Labour Day has had more official recognition and celebration in Aotearoa / New Zealand over the decades, May Day is the internationalist celebration of workers’ struggle and solidarity. 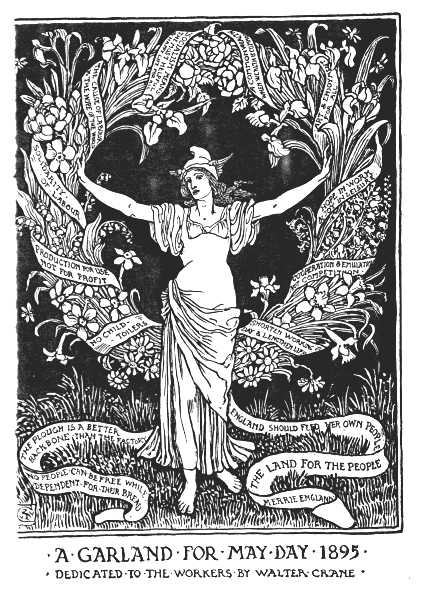 You can read about the history of May Day here. 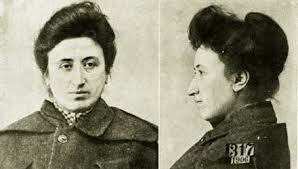 94 years ago today Rosa Luxemburg was murdered. She was one of the great leaders in the history of the socialist movement internationally – a fierce opponent of imperialist war, suffering in jail for her opposition to the carnage of World War One, an original and innovative economist, a theorist of workers’ democracy.